Well, had I known I would be able to make it for the second day of MozTI@BESU, I wouldn't have written my blog for the first day separately. Would preferably have merged the two together. Well, it was a situation that even 5 mins before leaving home, I wasn't sure I would be going for the second day of this grand event. The second day started of with Introduction to Mozilla and Mozilla communities where the two great speakers Soumya Deb and Sayak Sarkar shared the stage. They took turns to explain the crowd about Mozilla Foundation, the goal and mission of this organization and so on. 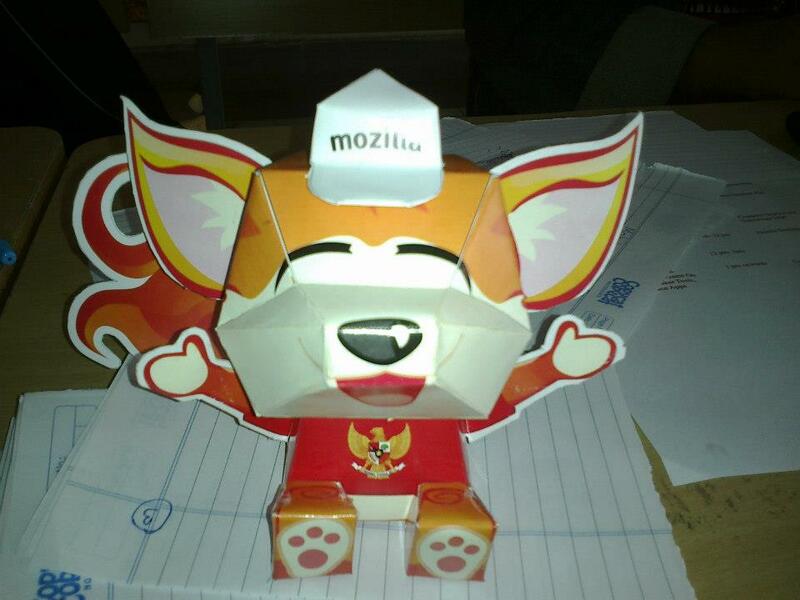 Sayak even read the manifesto of Mozilla to make things clearer for all. It was followed by a series of talks on different Mozilla products, Mozilla projects etc. While Soumya caught the attention of the audience with his introduction to Mozilla's biggest project right now, B2G (commonly known as Firefox OS), Sayak mesmerized the crowed with his Webmaker stories and projects. The last part of the morning session was about 'How one can contribute to Mozilla?' To make this session interesting Soumya called all Mozilla contributors present in the room (which included Sankha Narayan, Swarnava Sengupta, Sayak Sarkar, Soumya himself and me) and asked each one about their contribution to Mozilla and how they got involved and other stuff. Making it interactive obviously drew more attention of the crowd than simply having monologues. The second half of the day consisted of hands-on session taken by Sankha, Soumya and Sayak. I unfortunately missed this part, so can't really get into the details of it. But as per the feedback received, it was a grand success. There were more participants in the lab, than expected which was a mere proof of how much response this event had got.